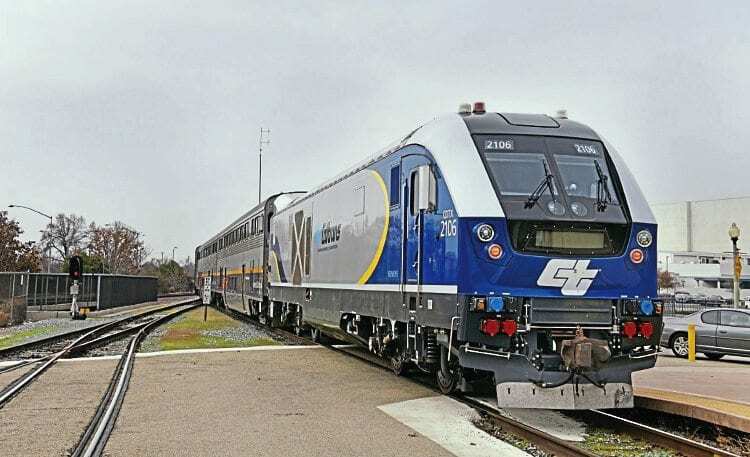 BOTH major national passenger rail operators in North America placed orders for significant numbers of Siemens 4,400HP ‘Charger’ diesel-electric loco in December. Canadian national passenger company VIA Rail ordered 32 ‘Chargers’ in early-December, along with 32 new push-pull trains which the locos will operate. VIA Rail plans to use the new trains, which will cost C$975million, on its busiest route, the Quebec City to Windsor Corridor, connecting Canada’s two largest cities Toronto and Montreal. The line was used by 4.5 million passengers in 2018. The new trains are due to enter service in 2022 and an option for 16 more has been agreed.